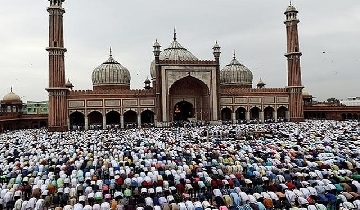 NEW DELHI: Wing Commander Abhinandan Varthaman, who was brought to Delhi after Pakistan released him through the Attari-Wagah border late Friday night, underwent a series of medical tests as part of a "cooling down" process, officials said. 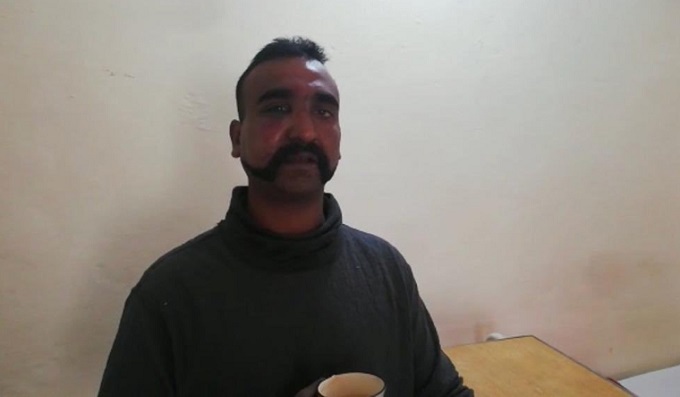 Early Saturday morning, Abhinandan Varthaman met his immediate family members as well as several top officials of the Indian Air Force, they said. Wing Commander Varthaman arrived in the national capital around 11:45 pm on Friday and soon after he was taken to the Air Force Central Medical Establishment (AFCME), a compact and specialised medical evaluation centre for aircrew of all the three services. He was captured by Pakistani authorities on February 27 after his MiG 21 Bison went down during a dogfight with Pakistani jets. But before his plane was hit, Wing Commander Varthaman shot down an F-16 of Pakistan air force. Wing Commander Varthaman is undergoing a series of medical tests as part of the "cooling down" process and it is expected to continue till Sunday. Once, the health check up phase is over, debriefing sessions will be arranged for him, the officials said. After he was captured, Wing Commander Varthaman showed courage and grace in the most difficult circumstances for which he was praised by politicians, strategic affairs experts, ex-servicemen, celebrities and others. Prime Minister Narendra Modi welcomed the pilot"s return, saying the nation is proud of his exemplary courage. "Welcome Home Wing Commander Abhinandan! The nation is proud of your exemplary courage. Our armed forces are an inspiration for 130 crore Indians," PM Modi tweeted on Friday night. 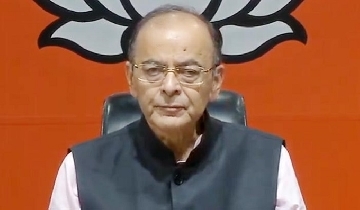 Tensions between the two countries escalated after Indian fighters bombed terror group Jaish-e-Mohammed"s biggest training camp near Balakot deep inside Pakistan early Tuesday. Pakistan retaliated the strike by attempting to target Indian military installations on Wednesday. However, the IAF thwarted their plans.